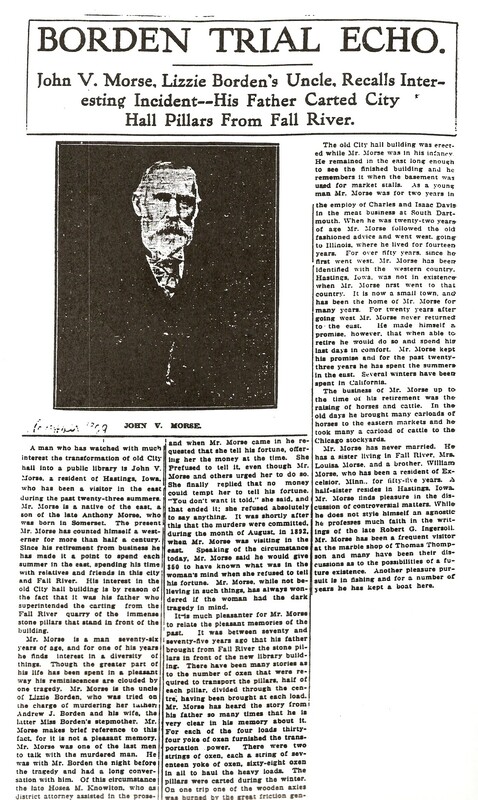 Often named as complicit in the murders of Lizzie Borden’s father and stepmother, Uncle John Vinnicum Morse is pictured here in this article posted before. Morse was the brother of Lizzie & Emma’s mother, Sarah Morse Borden. 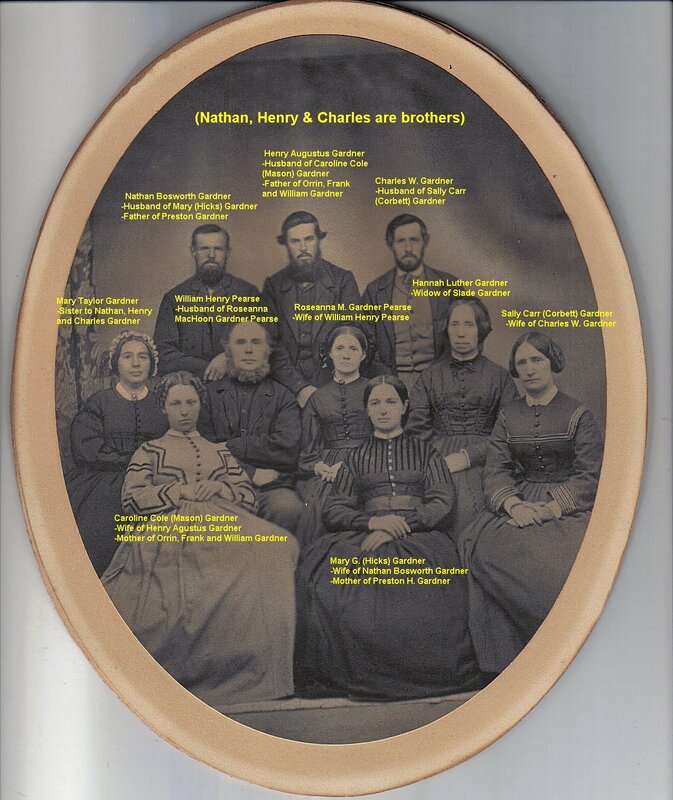 The Vinnicums and Morses‘ were the genealogical link to the Gardner family. Most of those pictured, and their offspring, were a major part of the Borden sisters lives, particularly Emma Borden when she split from Lizzie in 1n the spring of 1905. 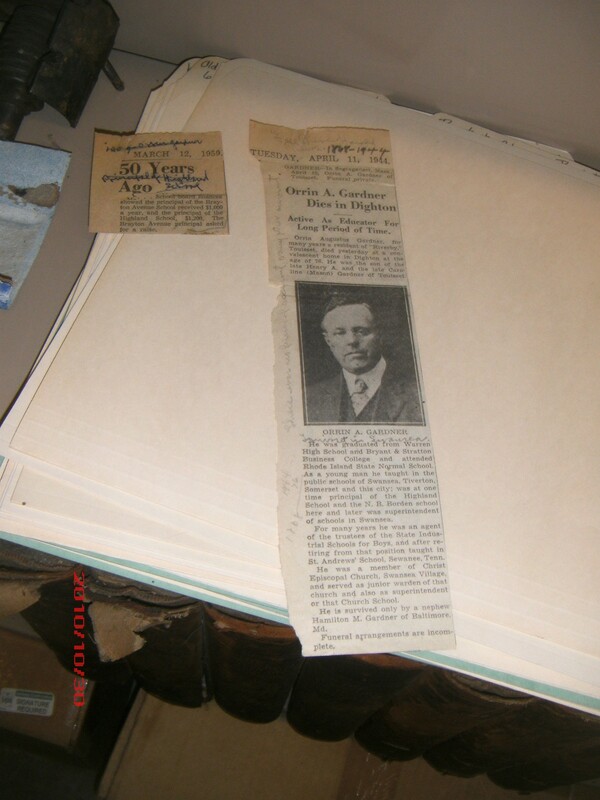 Emma left much of her estate, including personal property to Orrin Gardner. When Orrin died, Hamilton Gardner (pictured below) son of Orrin’s brother William whom Orrin raised, inherited what was left of Emma and Lizzie’s possessions which were at the “Riverby” home. When Hamilton died, his son, now living, received and still keeps these possessions. (The scattering of their property near the time of Orrin & Hamilton’s deaths will be addressed in the next post). These included the “missing” photo albums of the 9 known to exist, 7 of which are resident with the Swansea Historical Society housed in their alcove at the Swansea Library. Anyway, I don’t think old Uncle John had anything to do with the murders. But I think he came to suspect it was Lizzie. An observant and cautious man, he knew when best to keep secrets known to himself. I was looking for something like the Echo. Check the locations where he sent livestock. Bingo! Now if someone could find the Robinsky letter. Can I please ask if the Gardners where related by the Borden side or Morse? Where the Gardners related to Abbey too? 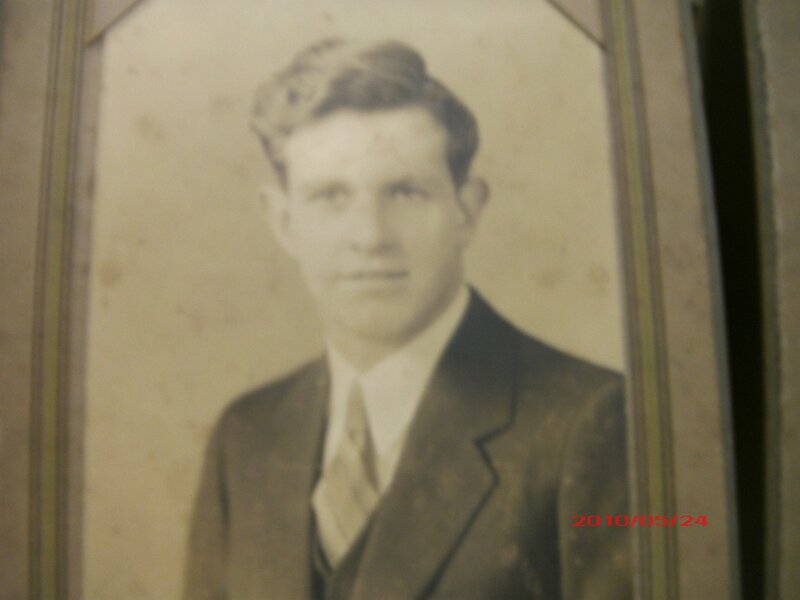 The Gardners were related on the Morse side, not the Borden side.